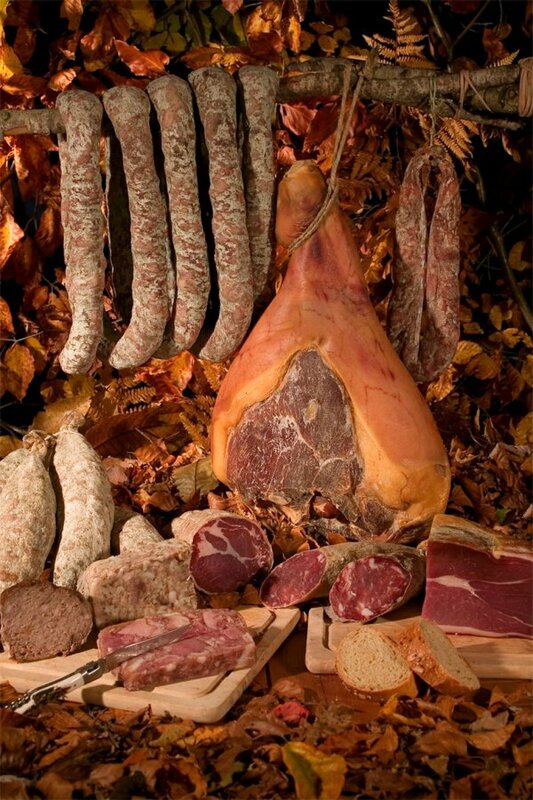 The tastes of the Haut Rouergue are famous and people come from far and wide to appreciate them, so to tempt your taste buds, here is a foretaste of our specialities: Stuffed tripe, charcuterie, goose and duck liver, farçous (herby fritters), pounti (a savoury loaf with prunes – you must try this), aligot (mashed potato with lots of local cheese and cream), cheeses (Lou Brenac, Laguiole), fouace (orange flavoured brioche), honey… which you will have the pleasure of discovering at traditional and evening markets. The BONAL bakers and confectioners is to be found in the heart of the village, and stocks many specialities of bread, pastries (soft biscuits, fouace, fouace with plums …). Pizzas, quiches, tarts, fancy cakes for special occasions. Products made by hand in-house. Open every day from 6:30 am to 12:30 pm and from 3:00 pm to 7:00 pm. Closed Sunday afternoon and Monday. A little way from the village square, this baker and confectioner soffers bread, fouace, danish pastries, pizzas and many other specialities. Tarts, fancy cakes for special occasions to order. Grocery. Open every day from 6:30 am to 1:00 pm and from 3:00 pm to 7:00 pm. Closed Thursday (all day) and Sunday afternoon (from 12:30 pm). 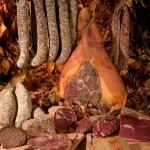 Local products, table wine, fine wines, spirits, beers, cheeses, regional specialities, organic products, fancy grocery. Open Tuesday to Saturday from 8:30 am to 12:00 pm. Specialist of Red Label Aubrac Farm Beef from local farms. We also offer high quality sausages and other pork butchery from the Aubrac organisation. 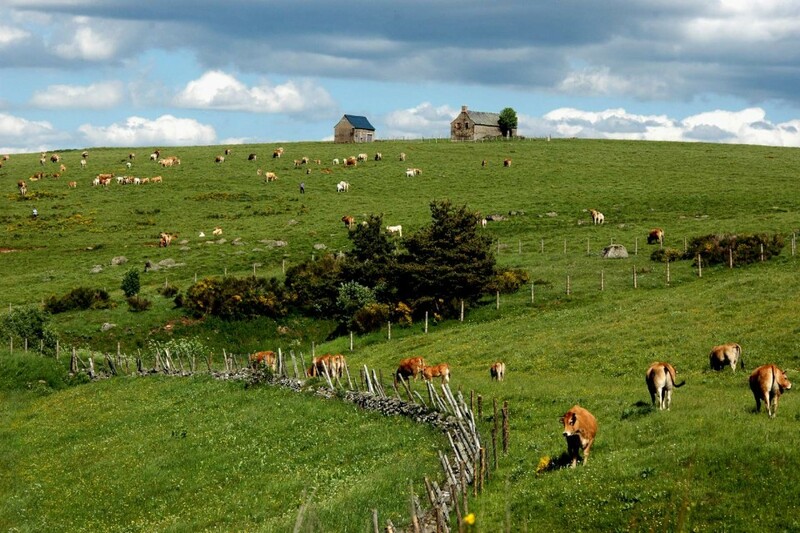 Visit the raising of Aubrac cattle all year round. 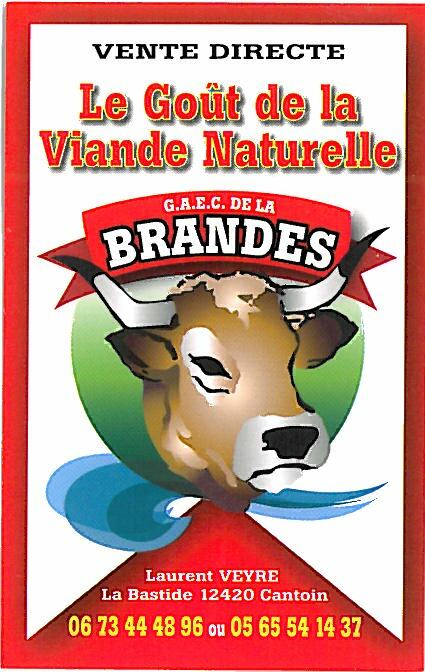 Direct sales on the farm or delivery of packages of pure bred Aubrac meat. Breeding and raising of Aubrac catlle and Aubrac/ Charolais raised on hay and grass, born on the farm. This traditional enterprise was established in 2005. Sale of packages of meat from April to December (all cuts and beef sausage) to order: 10kgs sliced, vacuum packer and delivered locally, 12€/kg . La Ferme Lou Brenac offers three types of fromage : la Tomme from Brenac, le Laguiole AOC fermier (certified farm produced) and les Brenacous. 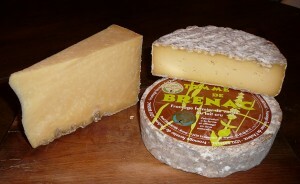 All these cheeses are made in the traditional way on the farm and aged in a natural cellar. Sales in boxes direcly from the producer to the consumer. Sales and delivery of regional specialities (fouace, plum tarts, rissoles…). The fouace is hand made. Local products from les Halles de l’Aveyron: Aveyron fatty liver, Wine from Marcillac, beer, juices. You can order on www.pointvert-unicor.com with delivery.